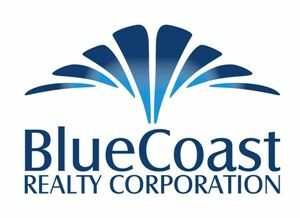 Buying a townhome or condo in the Wilmington area is an excellent option for someone looking for a low maintenance property, a second home or an investment property. There are a variety of real estate options when it comes to townhomes and condos in the area. You can find townhomes and condos that have ocean views and easy access to the beach in the areas of Wrightsville Beach, Kure Beach, and Carolina Beach. These areas create great investment opportunities for people looking to get out during the peak beach season. On the other hand, there are some condos and townhome neighborhoods in the Wilmington area that have a more residential feel to them. There are so many options to choose from, sure to meet everyone’s taste and style! Check out the latest townhome/condo listings to hit the market or contact us with any questions you might have.